Summer is almost here, and the oily skin people are all set to bear the brunt of the heat. Even if your skin is extremely oily, do you know that it can be dehydrated during the summers? No matter how much we cover our skin, the UV radiations of the sun are going to damage your skin and hair. Sun tan, redness, dehydration, patchy skin, etc. are some of the common problems we face during summers. Also Read: Save Money and Get Rid of Acne with this One DIY Face Mask! 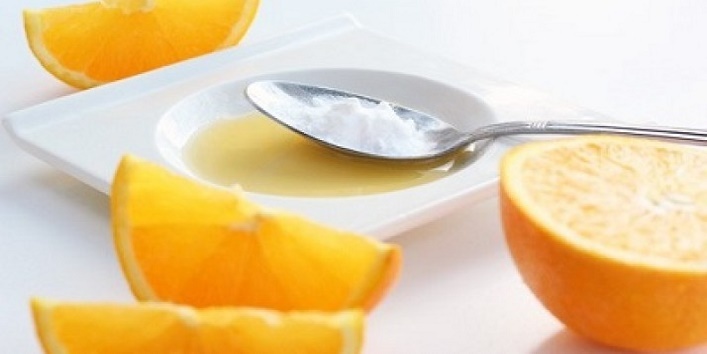 Today we’re going to tell you a quick recipe to prepare an orange face mask for rehydrating your skin. 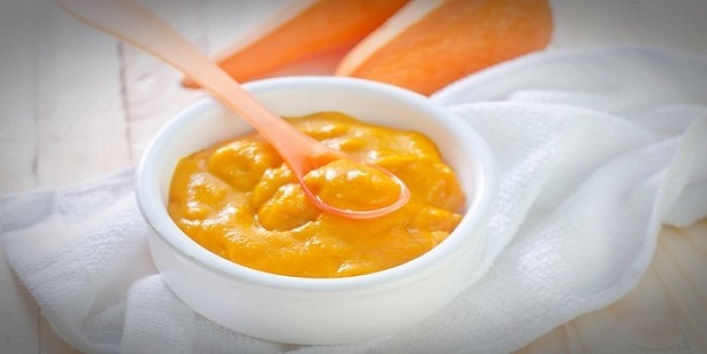 So, be ready and learn how to prepare this orange face mask for summers. How to Prepare This Face Pack? Add 2 tsp of gram flour, slices of orange to the blender. Add the yogurt to the blender. Now blend them well to prepare a smooth paste. Blend it till there are no lumps left. You can add few drops of lemon juice to the paste if your skin is oily. Apply this face mask on your clean skin. Do it daily to get moisturized and plump skin in summers. 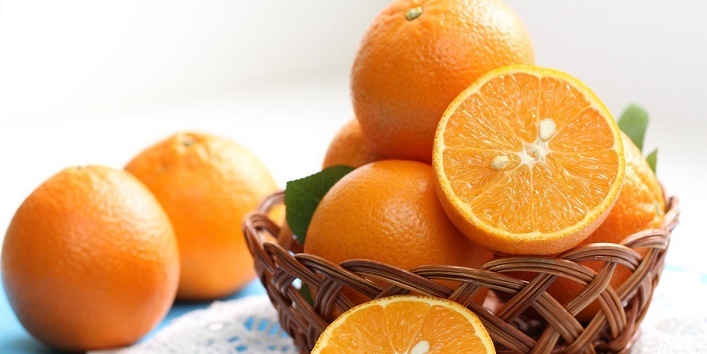 How Does Orange Help Your Skin? Oranges are rich in water content, it keeps your skin hydrated. Antioxidants are present in oranges that help in fighting the early signs of ageing. Use it daily to prevent the appearance of wrinkles and fine lines. The Vitamin C in oranges helps in reducing acne scars and blemishes. It also banishes the stubborn sun tan during summer days. The Vitamin C in oranges prevents further sun damage of the skin.